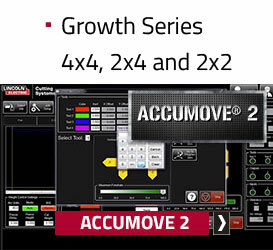 ACCUMOVE motion control technology stems from software programming and engineering that was designed for our most advanced systems, yet the complexity is reworked into one easy-to-use program. The true genius behind this motion controller is the increased processing power and synchronization of each component on the table. 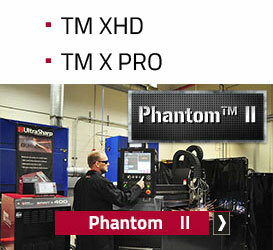 The height control, stepper motors, and the computer aided manufacturing software are all processed with one operating system—keeping the entire communication loop under one display. Dynamic Cornering™- A complex set of algorithms that keeps height control active in corners and curves to adjust for material warpage and irregularities. 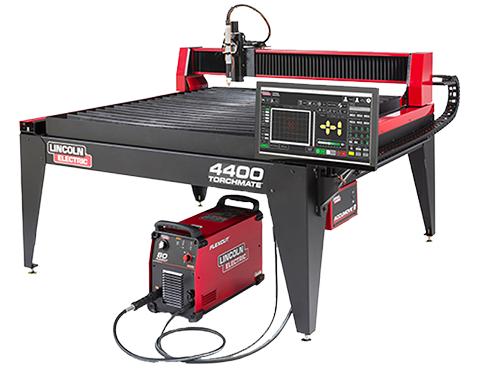 Advanced Look Ahead- An ability of the controller to look ahead hundreds of lines of g-code in advance to achieve the most optimal cut height. 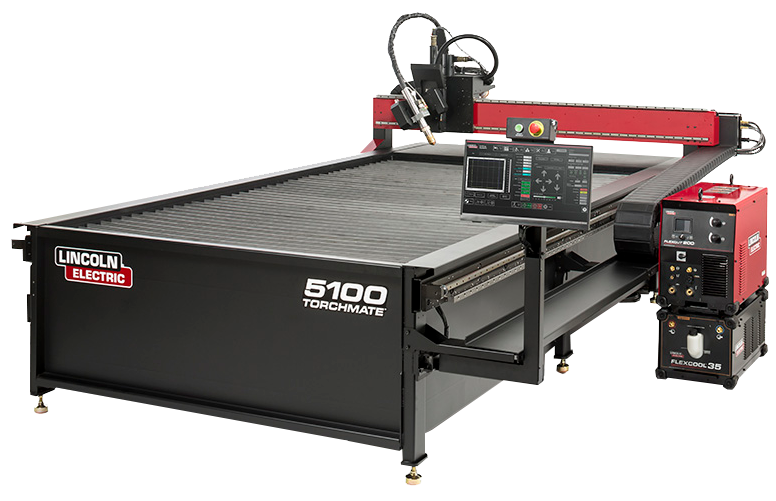 On-the-fly Motion Control- Adjustments to kerf width and cut speed can now be made as the torch is cutting. 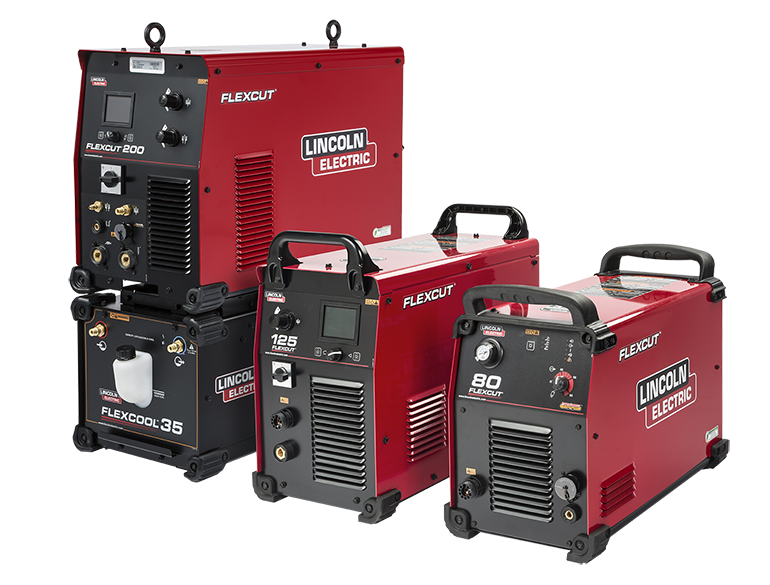 Integrated Height Control- simultaneous interpretation of the arc voltage and analysis of upcoming g-code within one operating system speeds up communication to achieve the most optimal tip velocity and torch height. Ohmic Sensing- uses voltage to sense a completed circuit when the tip of the torch contacts the metal plate; this makes for a highly accurate pierce height. ACCUMOVE VFC- reduces electromagnetic interference in arc-voltage sensing by converting the voltage to a digital frequency near the power supply. This reduces the amount of distance it has to travel while being exposed to those interferences and can further stabilize the torch height and improve cut quality. 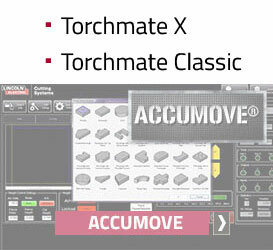 These new components make the ACCUMOVE controller one of the most advanced CNC packages on the market. The operating software, Visual Machine Designer (VMD), further advances the system with a list features that simplify the table’s operations. To get a feel of how easy Visual Machine Designer is to use, watch it here! We will design a machine for your specific requirements when you call our sales team at 775-673-2200 Monday- Friday, 6:30 am-4:00pm PT.